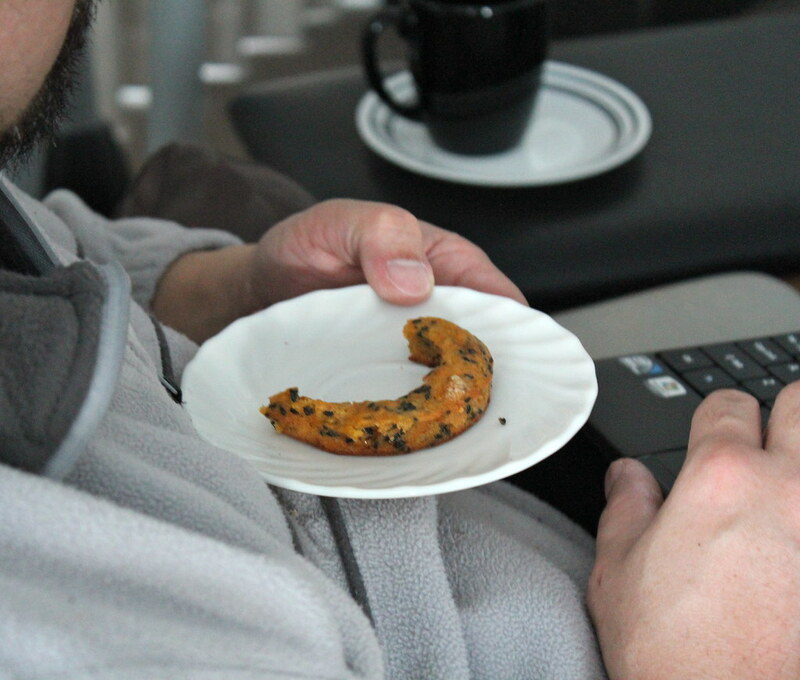 Last time, cookies. 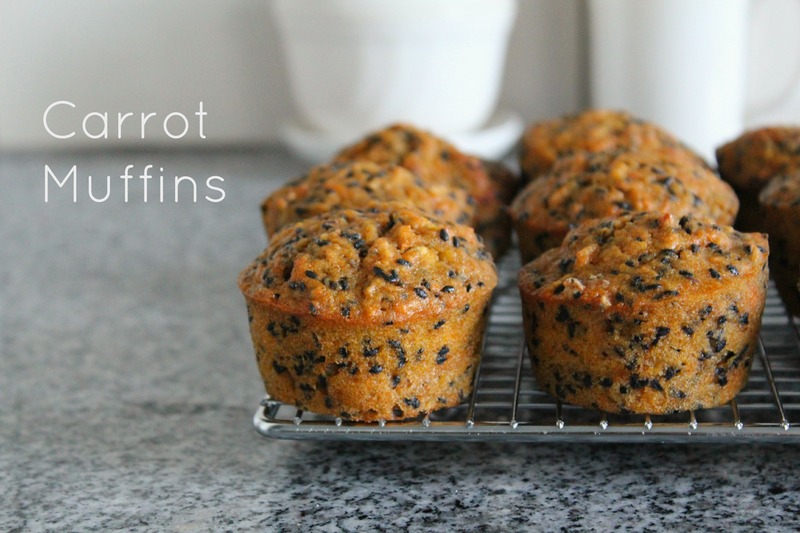 This time they’re in muffins. Hahah. 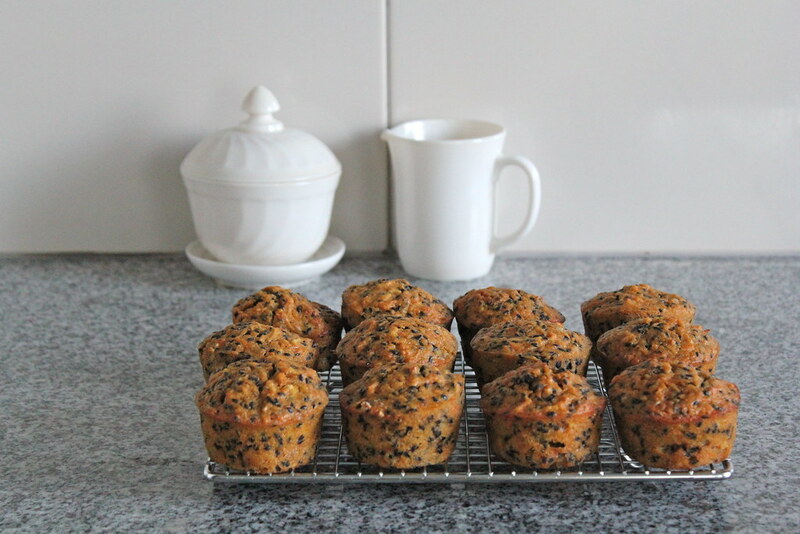 I don’t want to neglect the black sesame seeds in the pantry so here they are again, making a comeback. Here are sesame seeds’ bandmates in this comeback. They’re totally shredding and mixing it up. The heat is on for their comeback performance. Now they’re rising in the charts, yay! Okay I don’t know where I’m going with this. 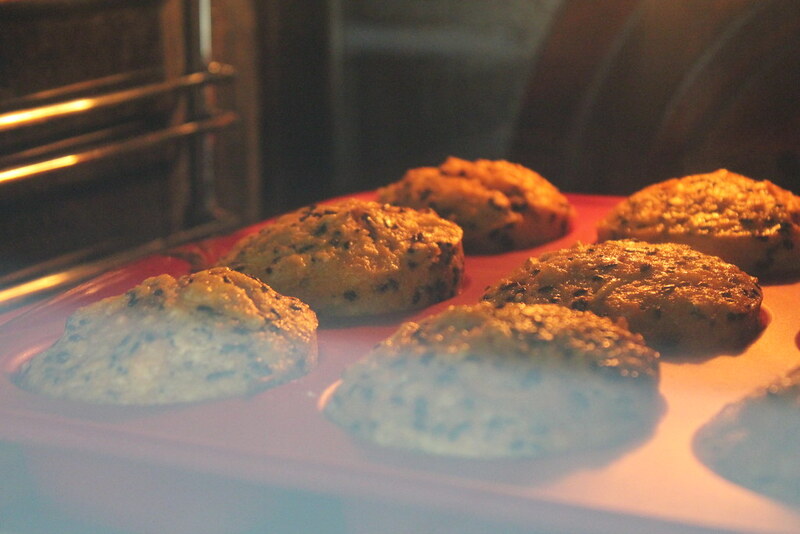 But my muffins went behind the scenes in my sister’s short film. I baked a couple of things for my sister and her film crew and this was one of them. 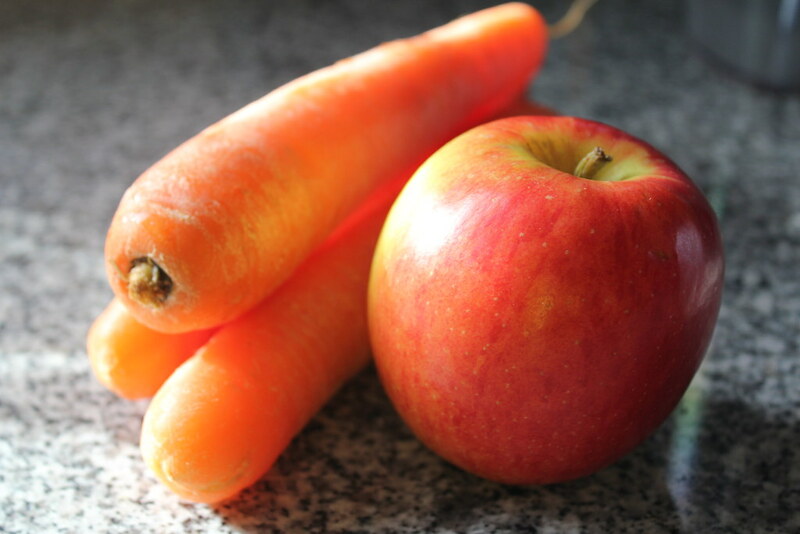 Carrots and apples are good for you. 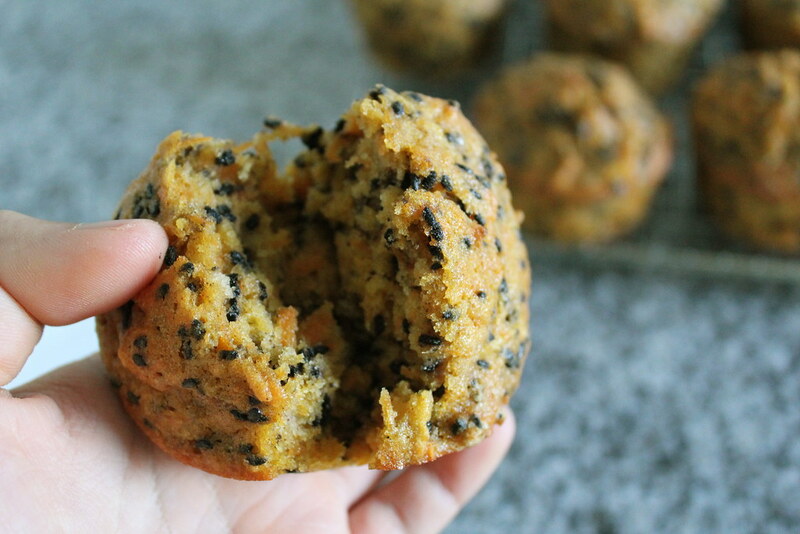 Sesame seeds have lots and lots to offer too. I hope that putting them together will make the film crew’s tummies happy. Happy tummies then do happy work to make a good short film! Yay! 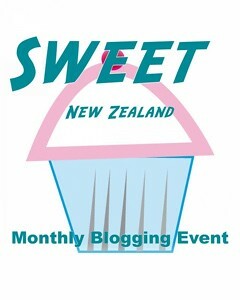 I recently stumbled upon Sweet New Zealand, the monthly blogging event for Kiwi bloggers. So, I’m entering this post to Sweet New Zealand 😀 Our July 2013 host is Nicola from Homegrown Kitchen, click here to enter. 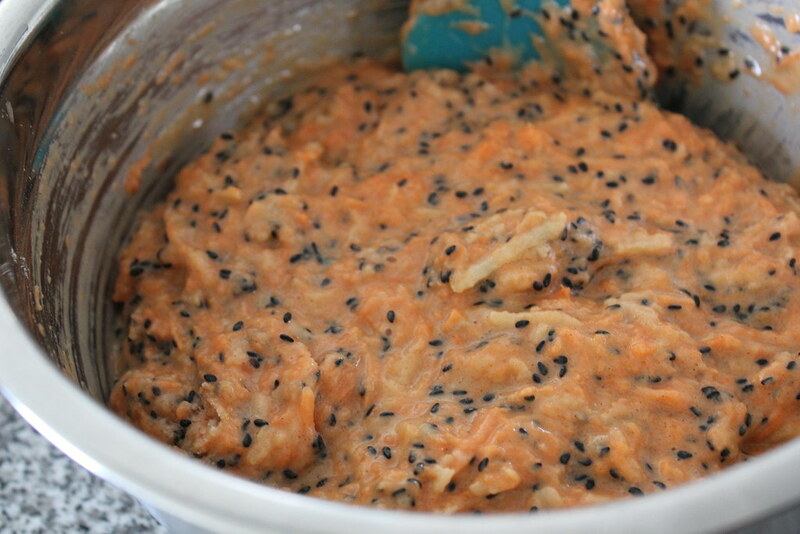 – Toast the sesame seeds and leave them to cool. Peel and grate carrots and apples and set aside. 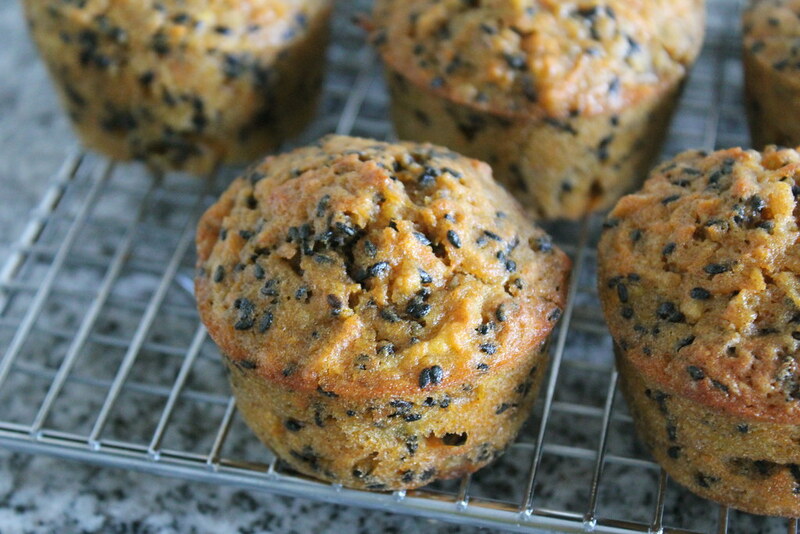 – In a large bowl, whisk together flour, sugar, baking soda, baking powder, salt and cinammon. Stir in the sesame seeds. – In a medium bowl, whisk eggs, oil and vanilla. 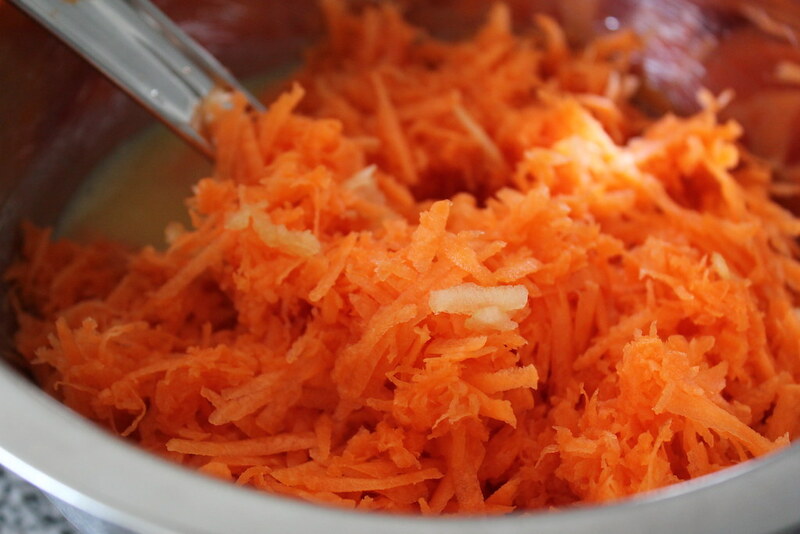 – Fold the wet ingredients, along with the grated carrot and apple, into the flour mixture, stirring just until moistened. 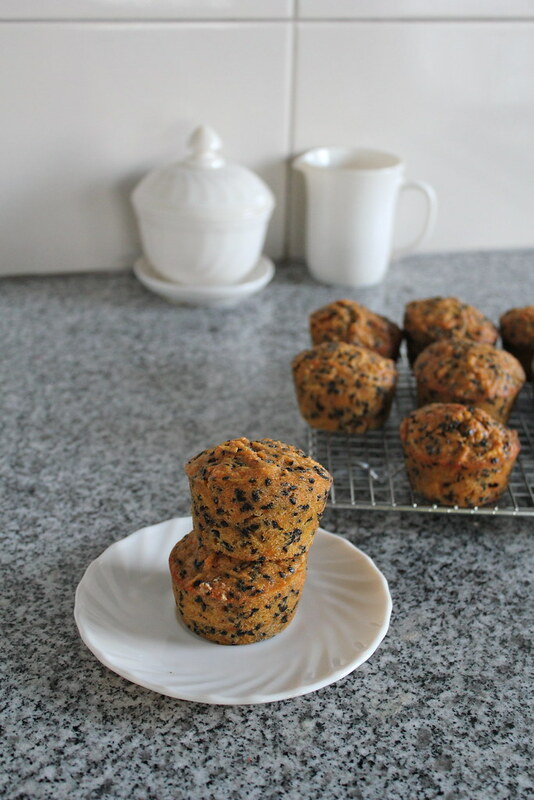 – Divide the batter between muffin cups and bake for 20 – 25 minutes or until a toothpick inserted in the center comes out clean. 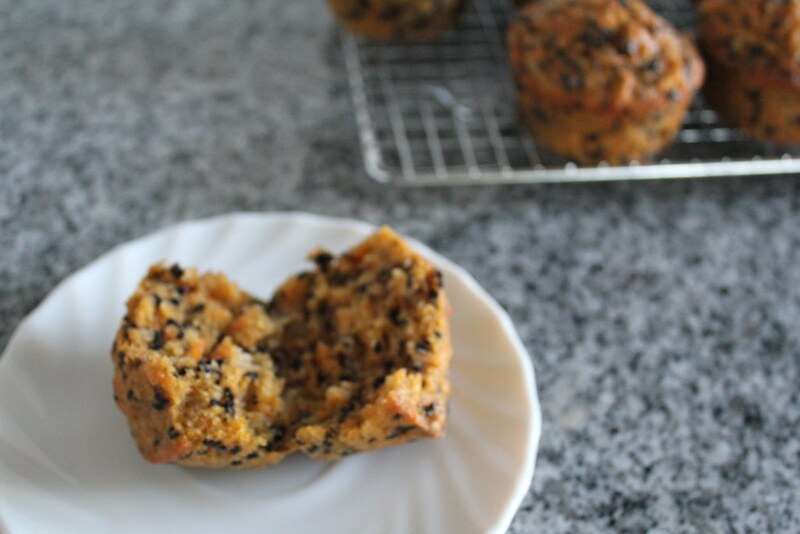 – After taking it out of the oven, cool for 10 minutes in the pan. Then transfer onto cooling racks. 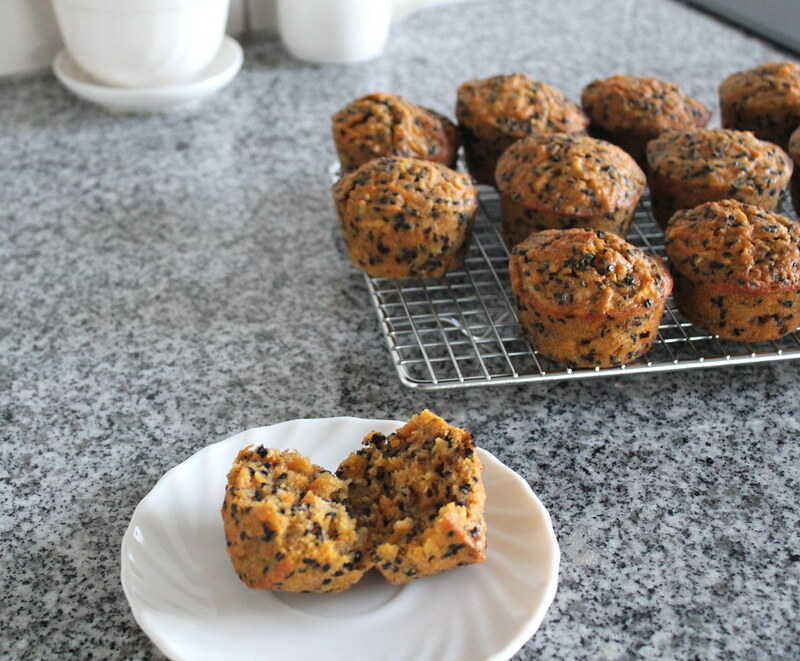 Thanks for the entry for SweetNZ, they look yummy. I will post the round-up soon.